Ms. Nogay assists with forensic evaluations of a wide variety of structures and systems. 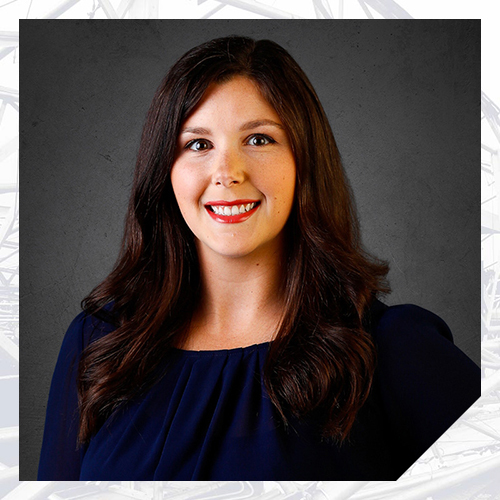 She has experience in building envelope, roofing, and structural evaluations, including assessment of buildings that have sustained damage from perils such as windstorms, hail, design errors, construction defects, expansive soils, corrosion, tree impacts, tornadoes, collapses, veneer and cladding failures, plumbing leaks, and water intrusion. Ms. Nogay has presented technical material to engineering undergraduate and graduate students and insurance industry professionals.